Editorial Comic. 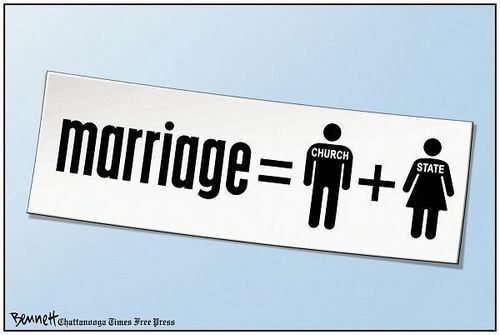 Editorial cartoon 의해 Clay Bennett (under copyright, to use:. Wallpaper and background images in the LGBT club tagged: lgbt cartoon gay rights marriage church state.